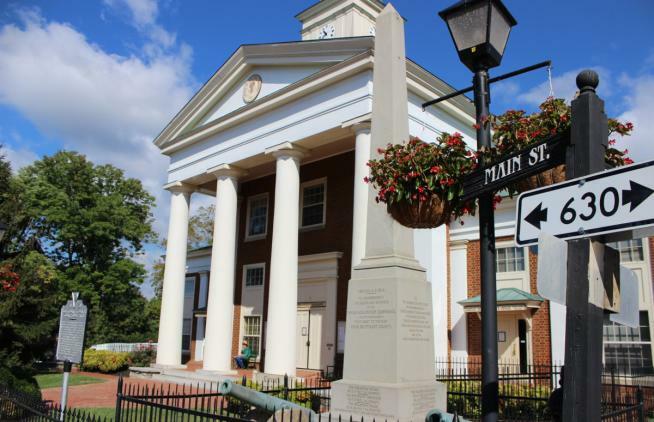 Historic Fincastle is one of the best spots on the East Coast where you can step into history, according to a recent article by Paste Magazine. 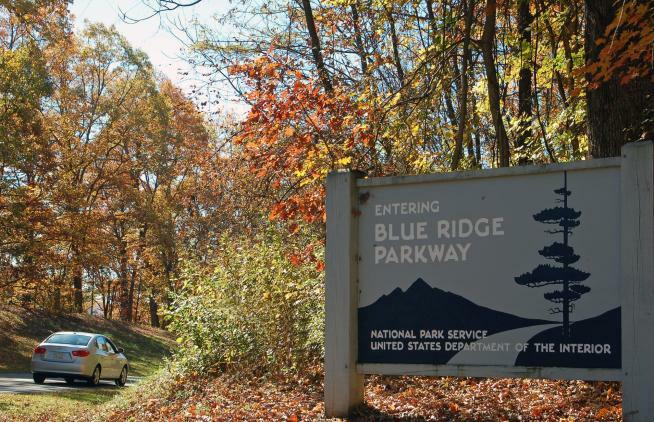 Virginia’s Blue Ridge was highlighted in a recent article published in The Guardian, the award-winning international news outlet. 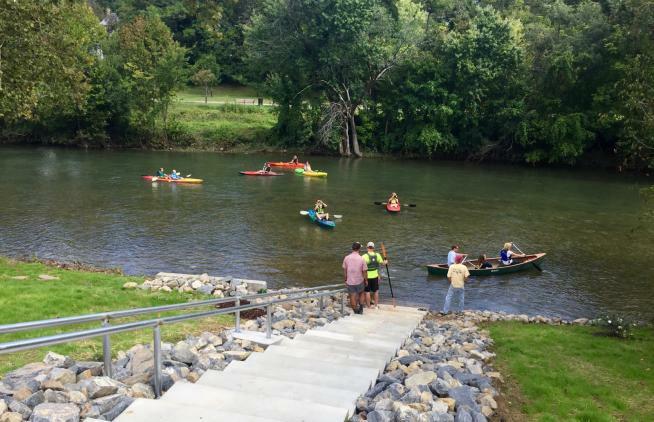 ROANOKE, Va. – Paddling the Roanoke River downtown is now easier with the opening of a new kayak and canoe launch site made possible by a crowdfunding campaign that raised $80,000. 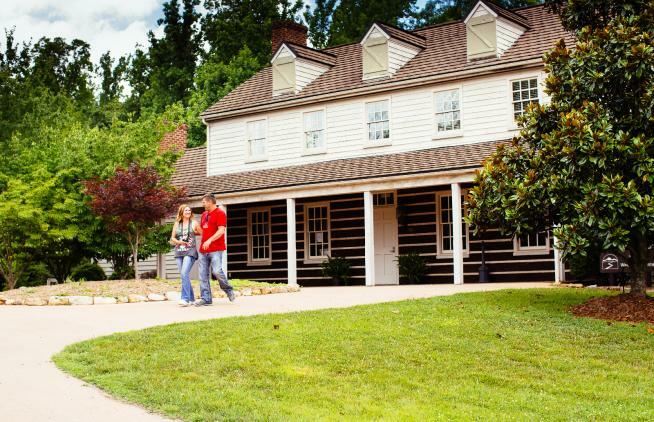 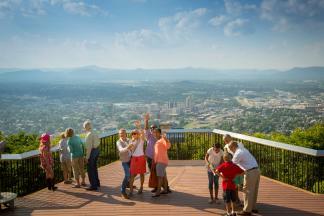 Sign up for our monthly e-newsletter to keep up with all the exciting things in Virginia's Blue Ridge!